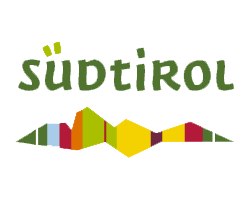 If you spend your holidays in South Tyrol during the golden autumn, make sure you bring your hiking boots and a rucksack. 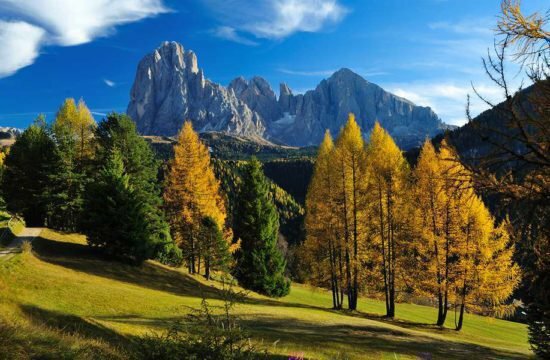 Enjoy the beautiful scenery around Castelrotto and the Alpe di Siusi – It is the perfect area for a hiking holiday in the Dolomites. 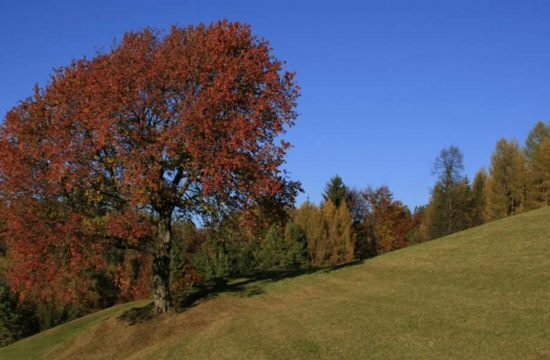 Here, you will discover mythical places, geological features in stone and rock, and plenty of nature, which in the golden autumn shines in all its glory. 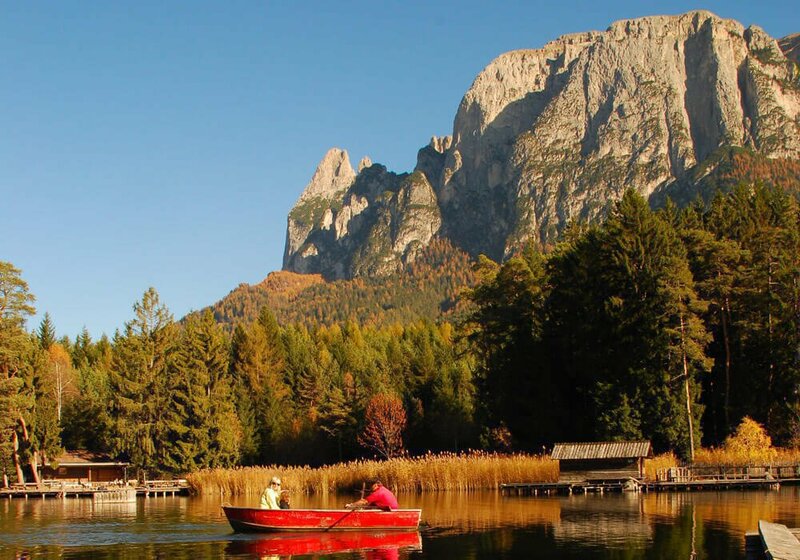 Whether you simply stroll along well-marked trails with your family or embark on gourmet tour from hut to hut, the South Tyrolean mountain world offers many features. 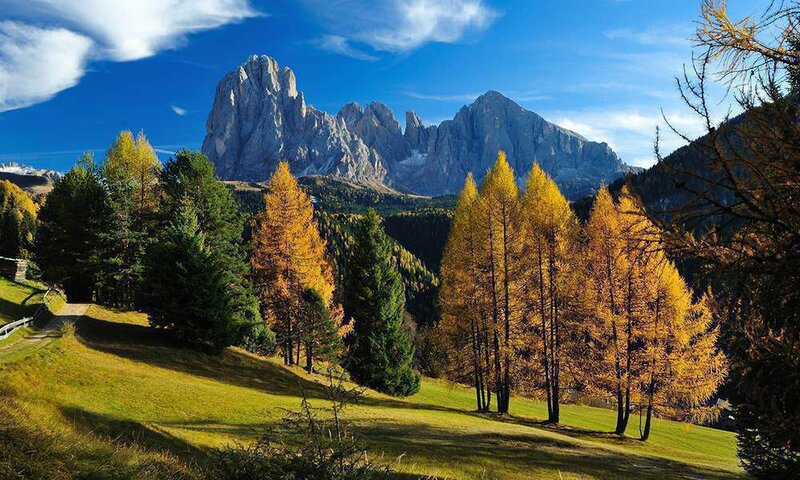 The Alpe di Siusi, which you may easily reach from Castelrotto, offers you great hiking experiences in the fascinating mountains of South Tyrolean. 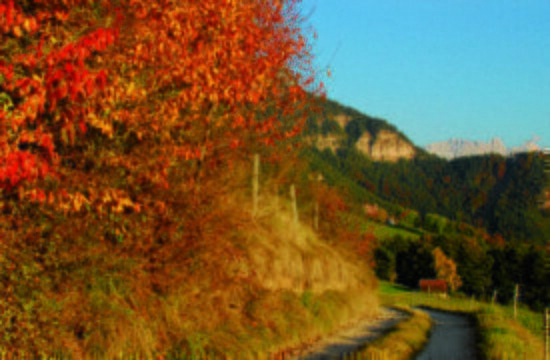 Unspoiled nature and a unique landscape offer you a unique holiday experience, no matter how old or how fit you are. 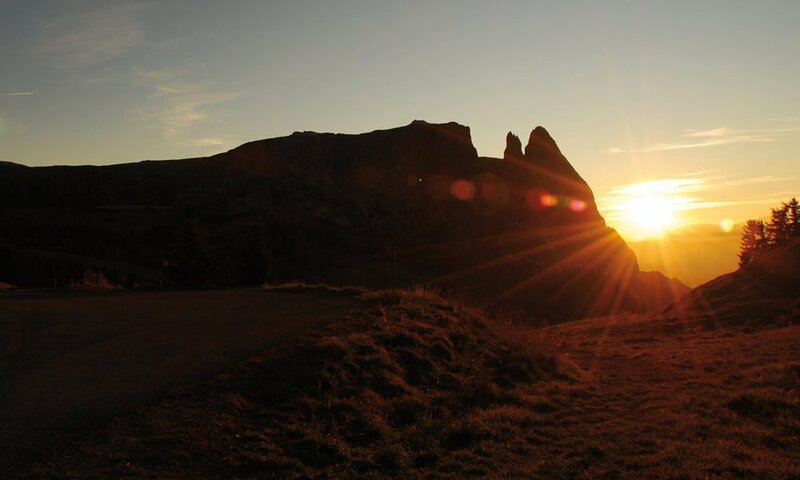 On Europe’s largest alpine plateau, you may find easy hiking trails as well as adventurous climbing paths, and so much more: culinary delights from the region, which you may enjoy in the mountain huts. 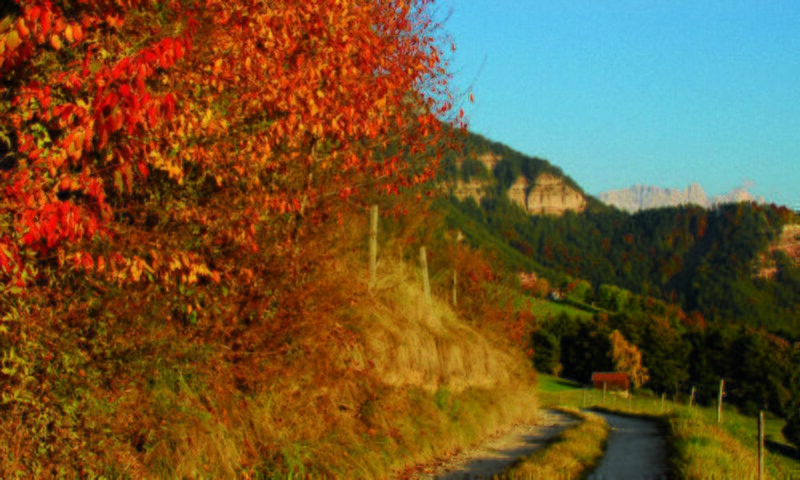 During the golden autumn, you should not miss a visit to a traditional tavern, where you may discover the typical Törggelen. 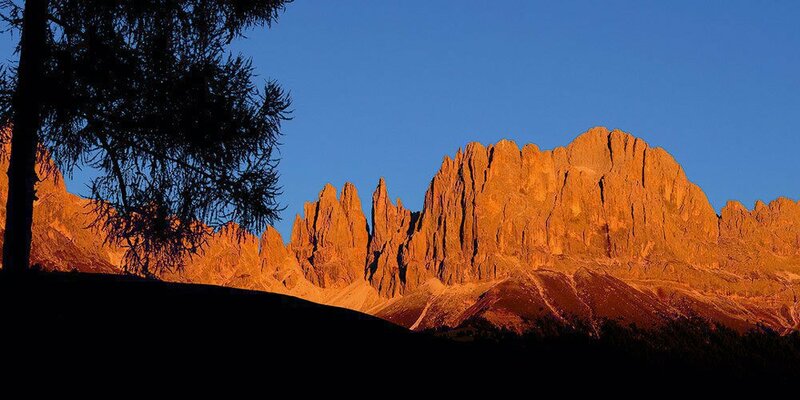 Enjoy the beautiful nature and recharge new energy and fresh air during your walks in Castelrotto, on the Alpe di Siusi or at Mount Sciliar, which is a landmark of the Dolomites, a UNESCO World Heritage Site. 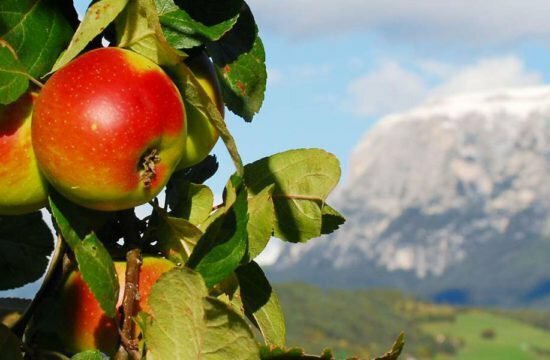 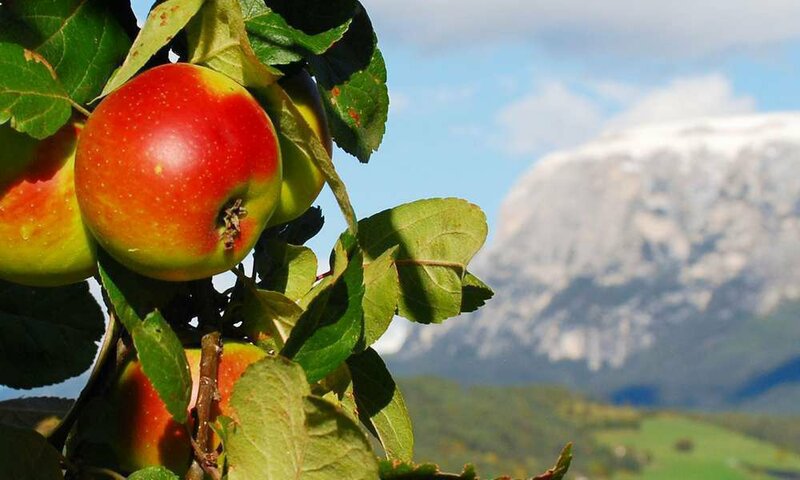 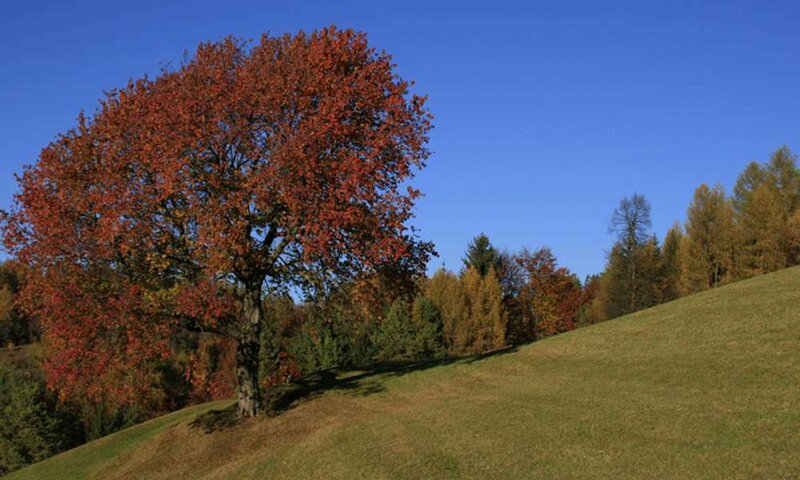 The beautiful scenery will fascinate you, and your holiday in South Tyrolean during the golden autumn will certainly turn into a long-lasting and happy memory.